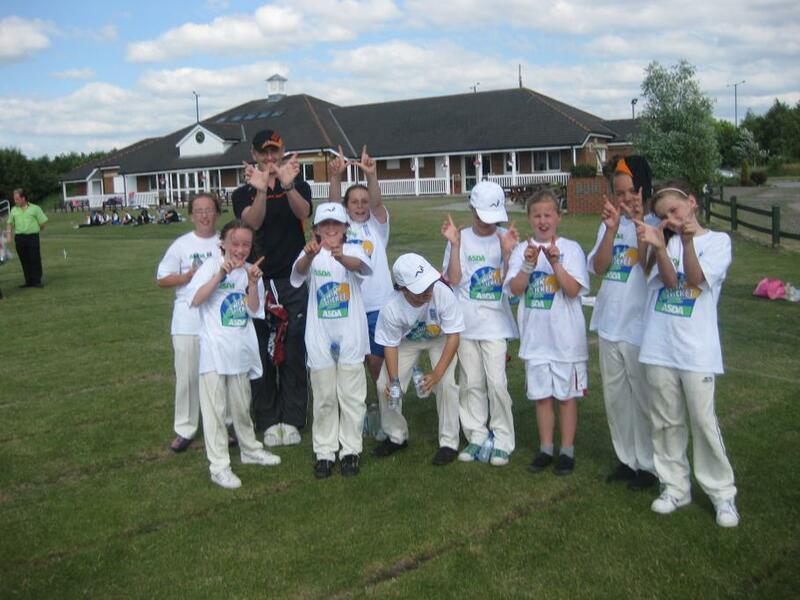 On Friday 22nd May, just before the half term break, our girl’s cricket team competed in Liverpool’s Kwik Cricket competition. 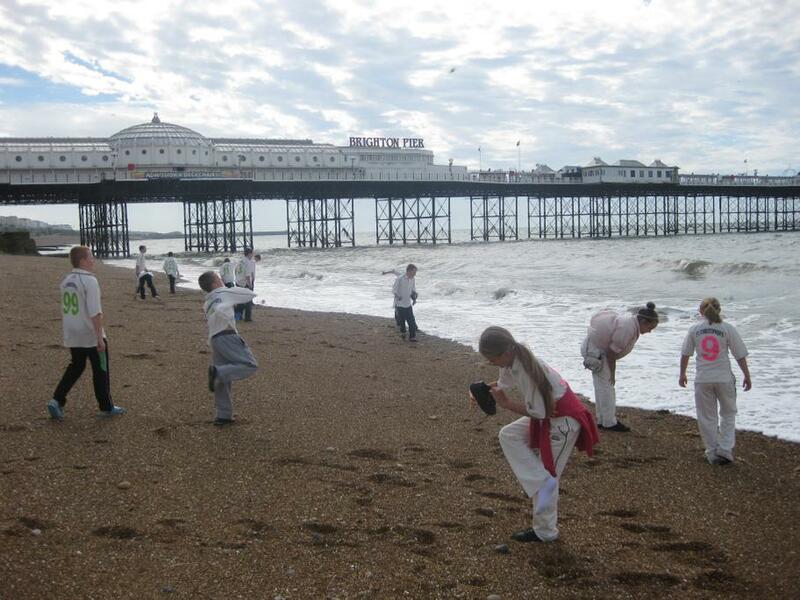 Since the inaugural competition, back in 2008, our teams have won the event for 7 consecutive years so the pressure was on to keep up these high standards. 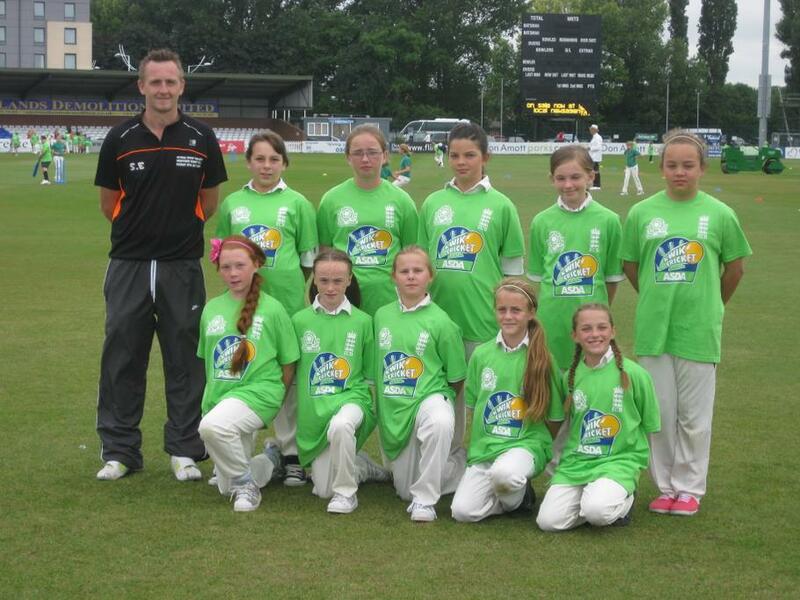 Although a little nervous the girls were eager to play well which they did superbly! 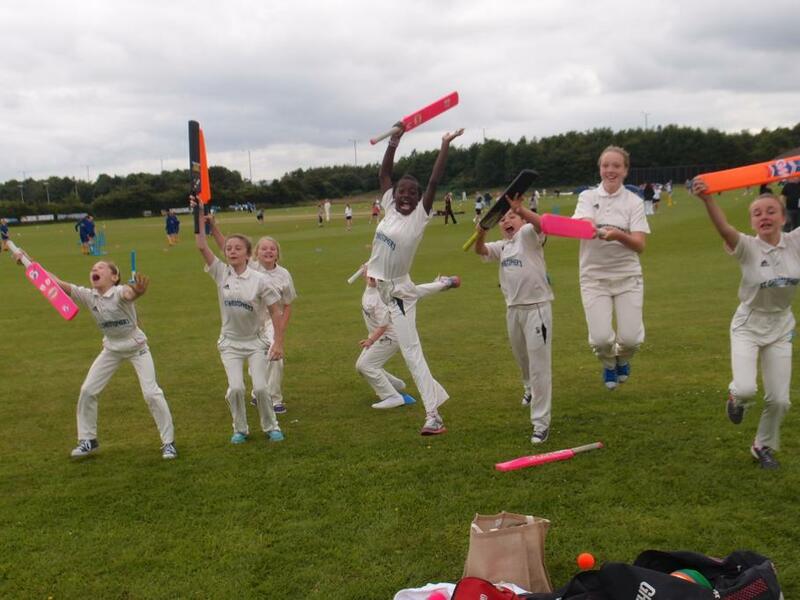 The girl’s started with a stunning 119 run win against Mosspits, in which they scored the highest score of the competition – a massive 309 runs! 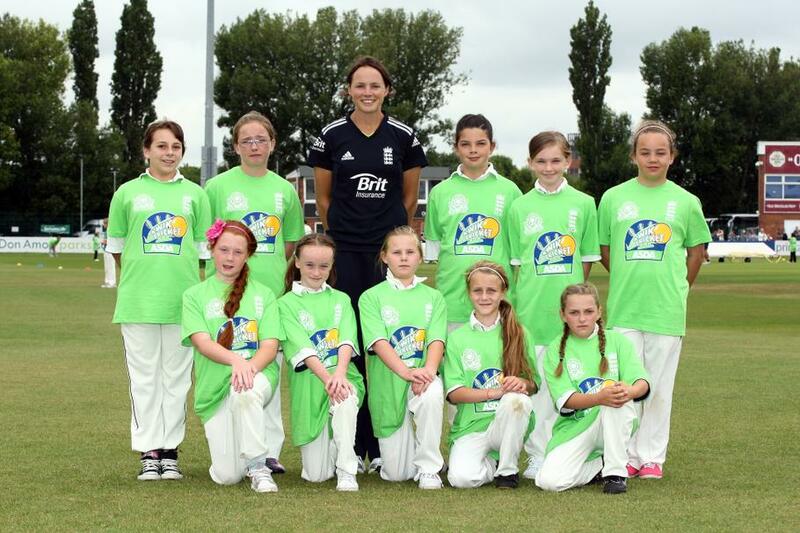 A memorable hat-trick of wickets by Evie Collier resulted in her claiming player of the match. 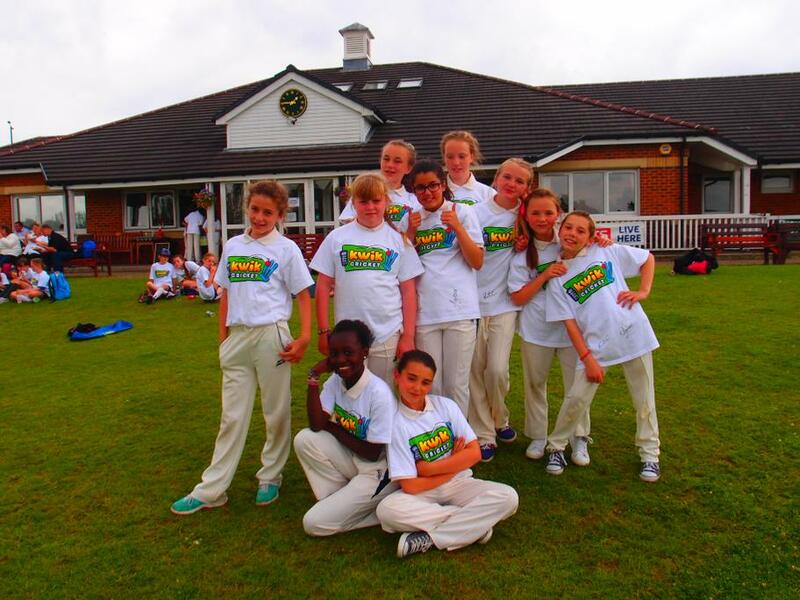 In the 2nd group game against Arnot St.Mary’s our girl’s fielded and batted superbly ensuring a 298 to 219 victory! 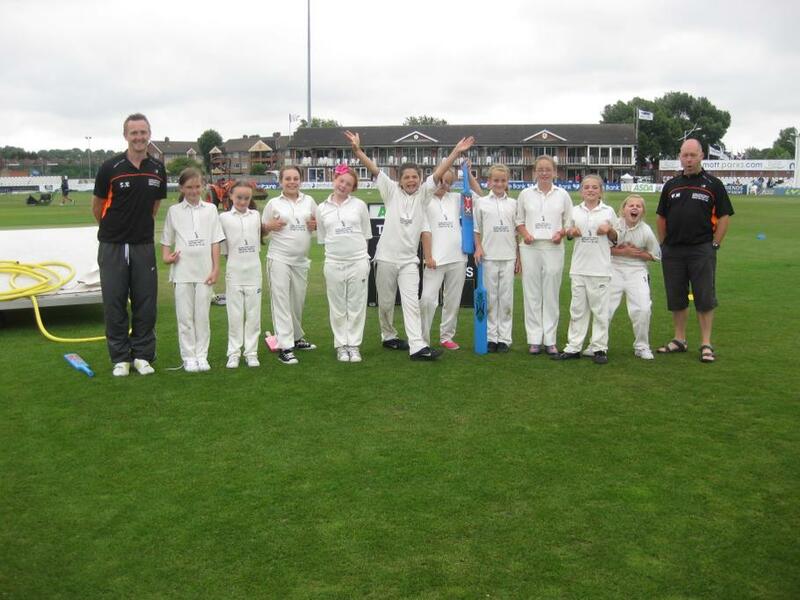 Excellent performances included; Olivia McKenna (1 wicket & 17 runs), Daisie-Mae Beardwood (29 runs) & player of the match Holly Ramsden (28 runs). 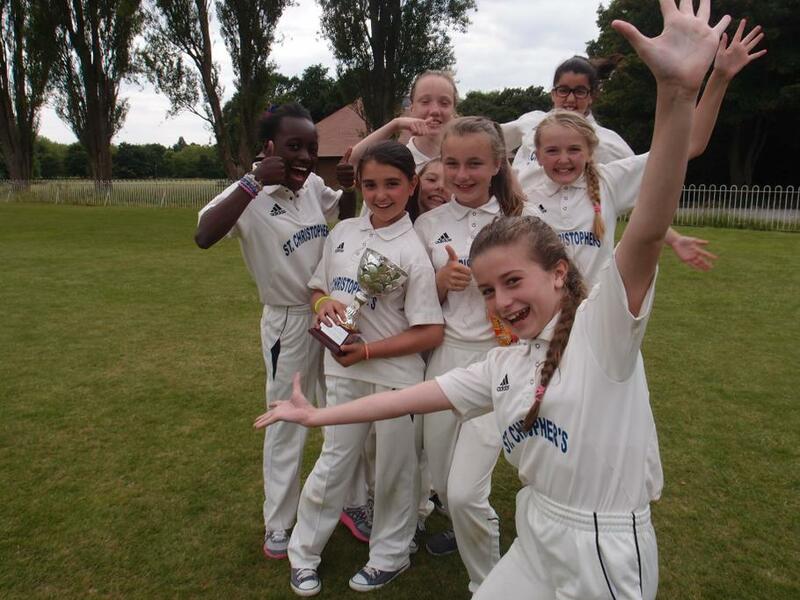 With further wins against Windsor and then the improving Mosspits in the semi-final, the girl’s had comfortably progressed through, to yet another grand final! 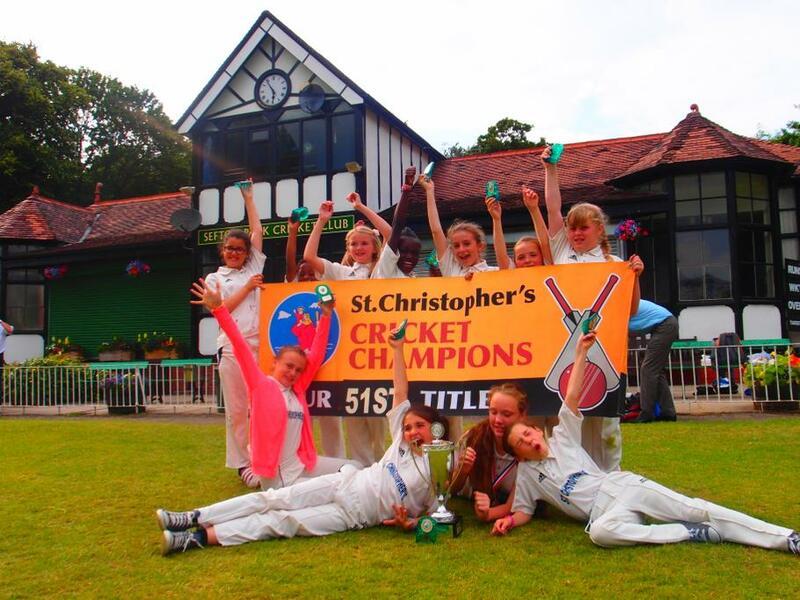 As Liverpool champions the girl’s team will now compete, later this month, at the County Finals, Bury on Tuesday 23rd June. 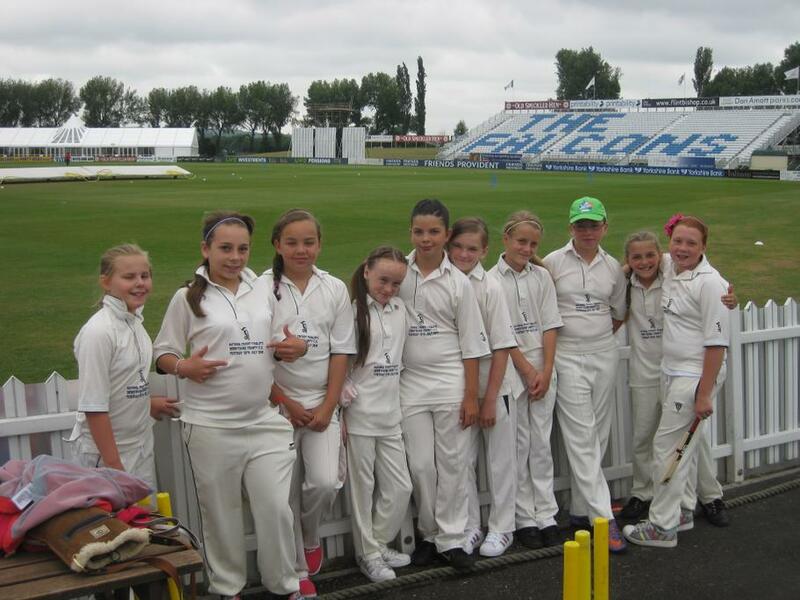 Ella Spencer, Lucy Eedle, Holly Ramsden, Olivia Hands, Olivia McKenna, Courtney Conchie, Evie Collier, Daisie-Mae Beardwood & Amy Johnson. 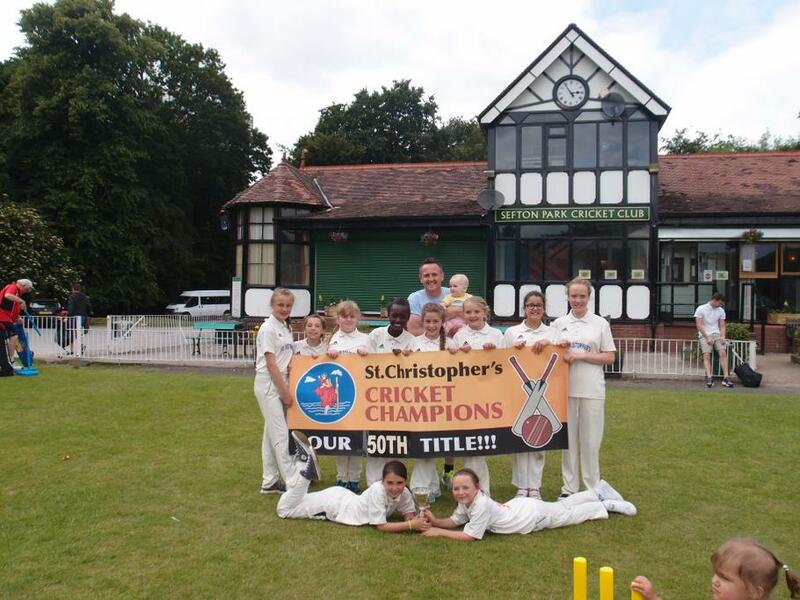 Girl's Cricket Team Celebrating their 2015 Liverpool Cricket Title! 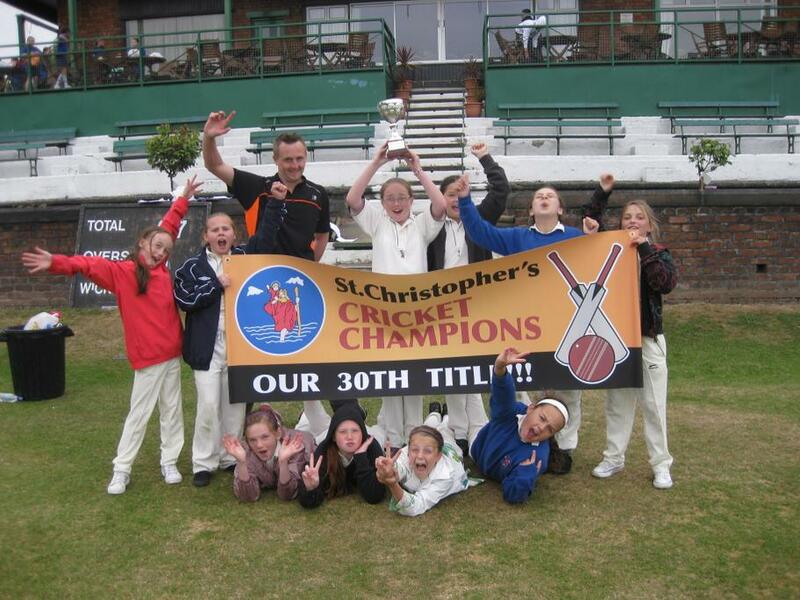 Enjoy our celebrations at claiming another 3 trophies in another memorable cricket season! 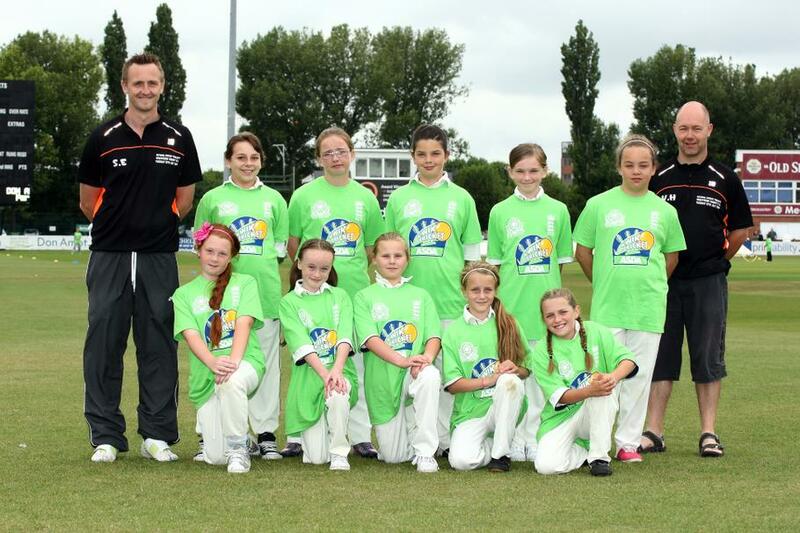 National Cricket School Of The Year 2014! 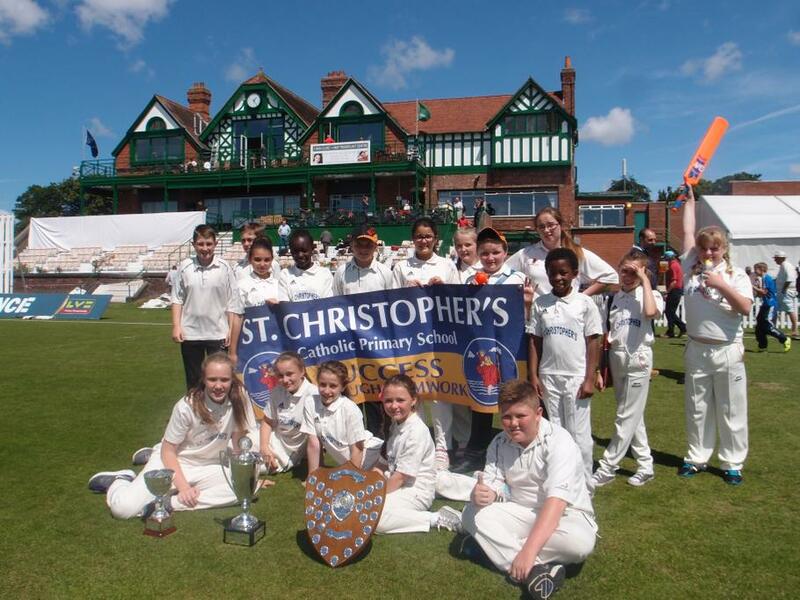 As a participant of the 'Chance to shine' cricket scheme St.Christopher's was nominated for the award of 'The National Primary Cricket School Of The Year 2014.' 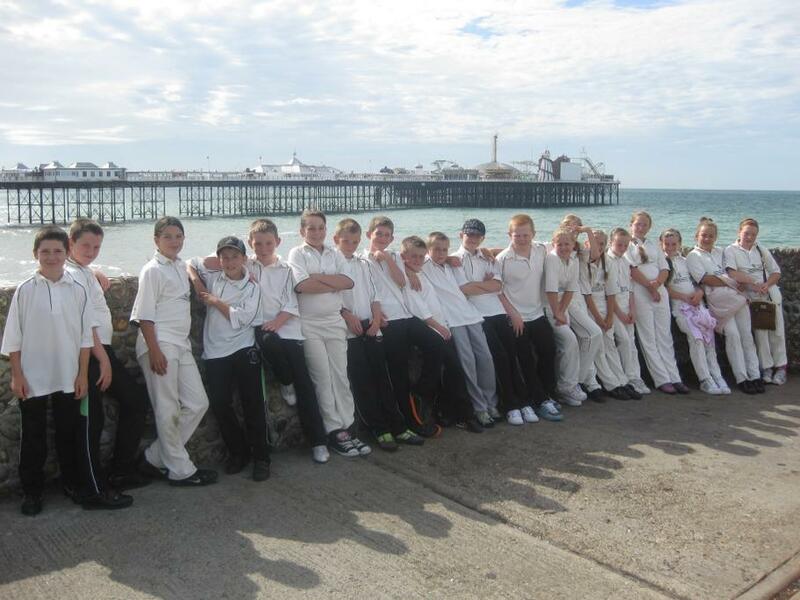 Mr Elsworth attended this prestigious ceremony which took place at Surrey's Oval Cricket Ground, London. 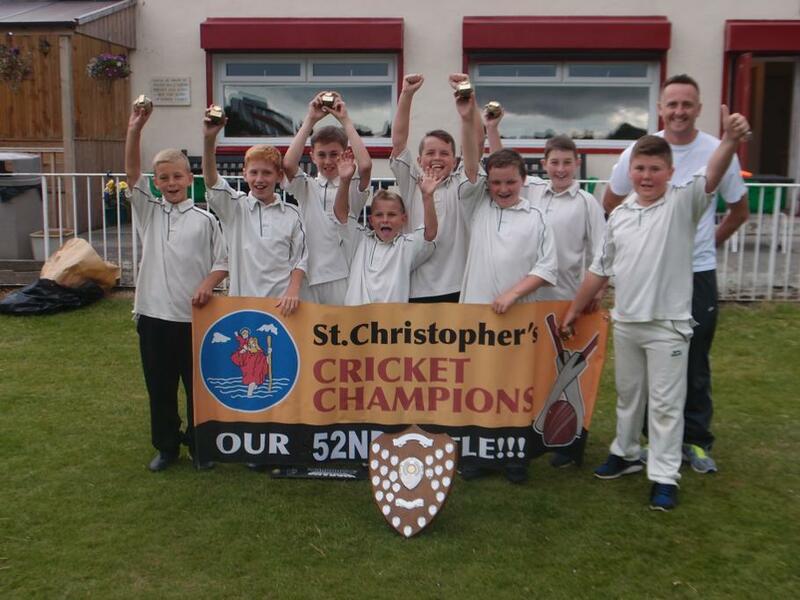 Amazingly our school claimed the title which was presented to the school by a number of professional cricketers including England cricket captain Alistair Cook! 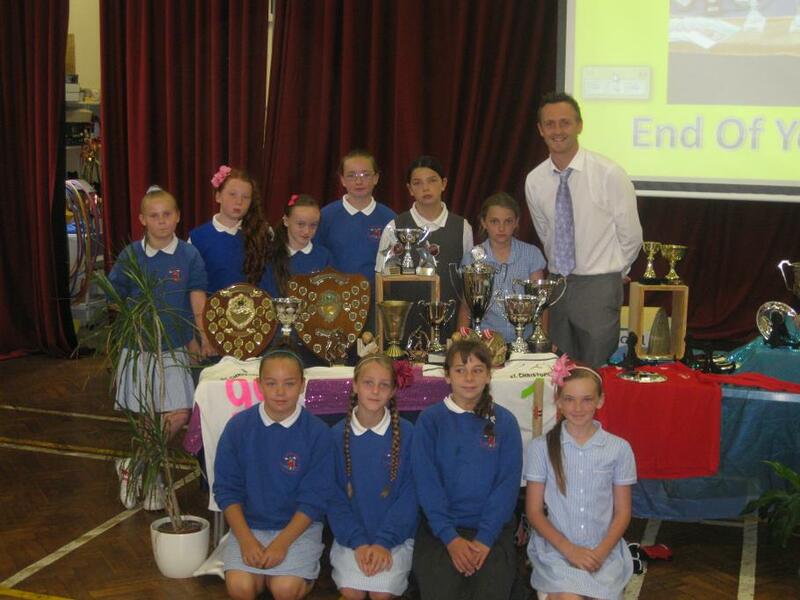 The schools nomination video along with photographs from the awards evening follow below. 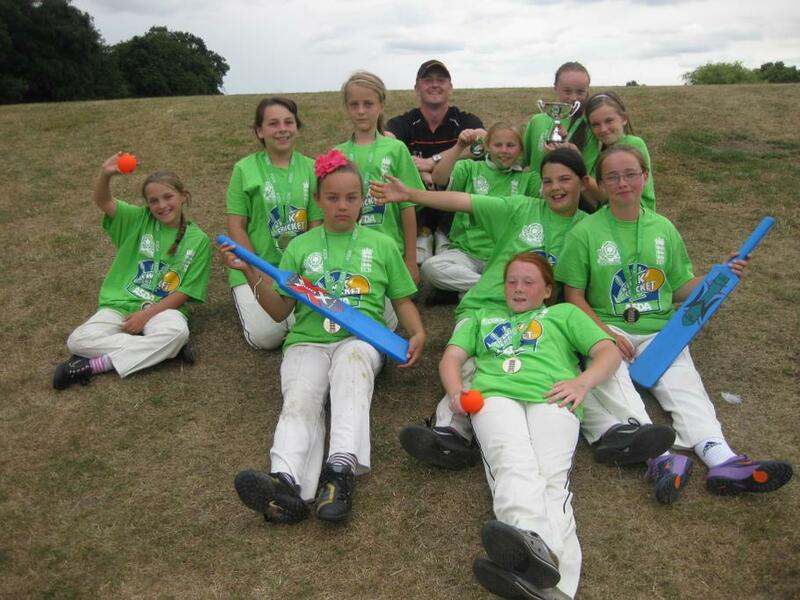 National Girl Kwik Cricket Finalists 2010! 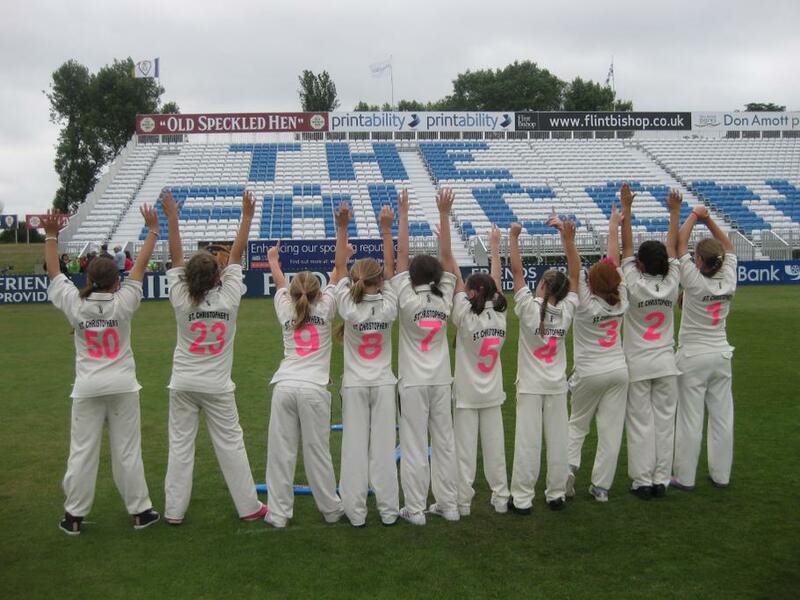 Since the sport of cricket was re-introduced back into the school in 2001 one of the greatest achievements has been the exploits of our 2010 girl's cricket team gaining the title of North West of England champions and with it qualifying for the National Final. 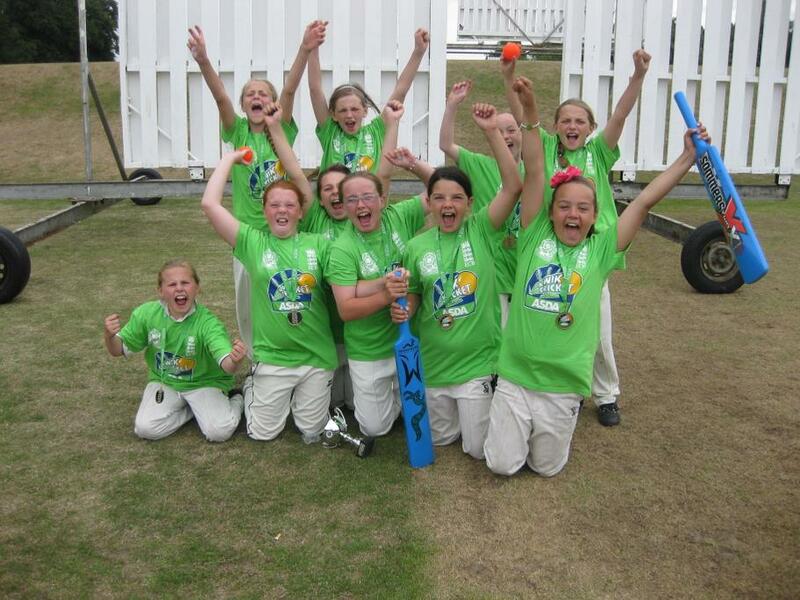 Please enjoy the National Final photograph memories below of our wonderful cricket trip down to Derbyshire's County Cricket Ground and then onto Brighton to celebrate this wonderful achievement! 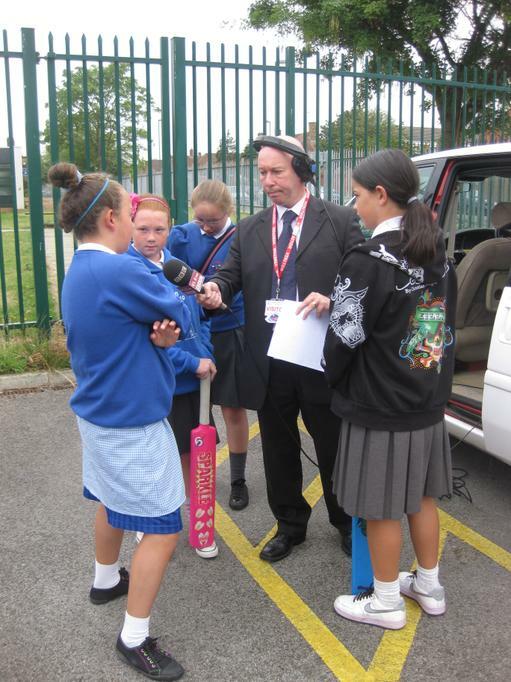 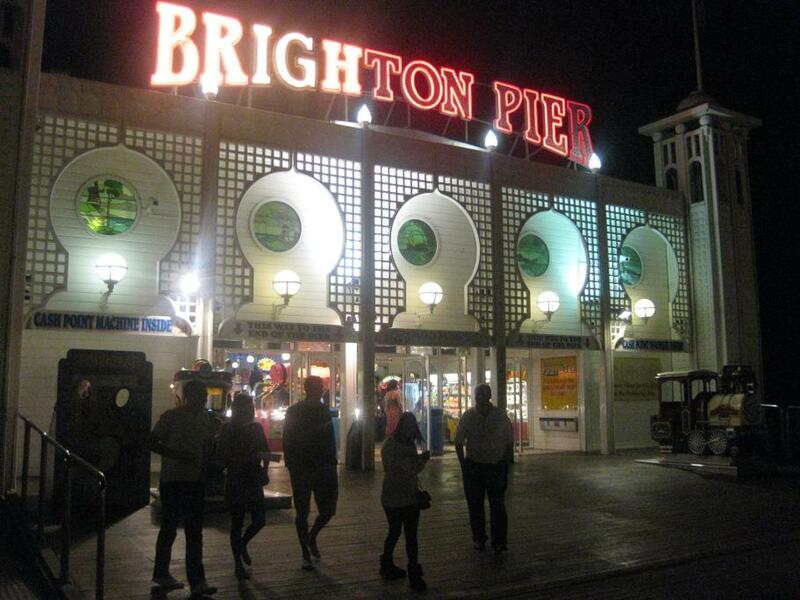 The road to the 2010 Girl's National Finals at Derby. 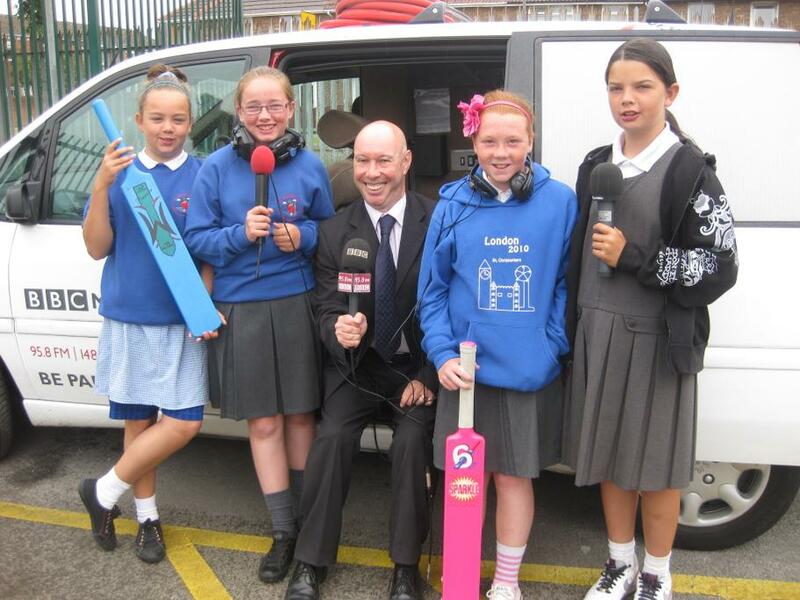 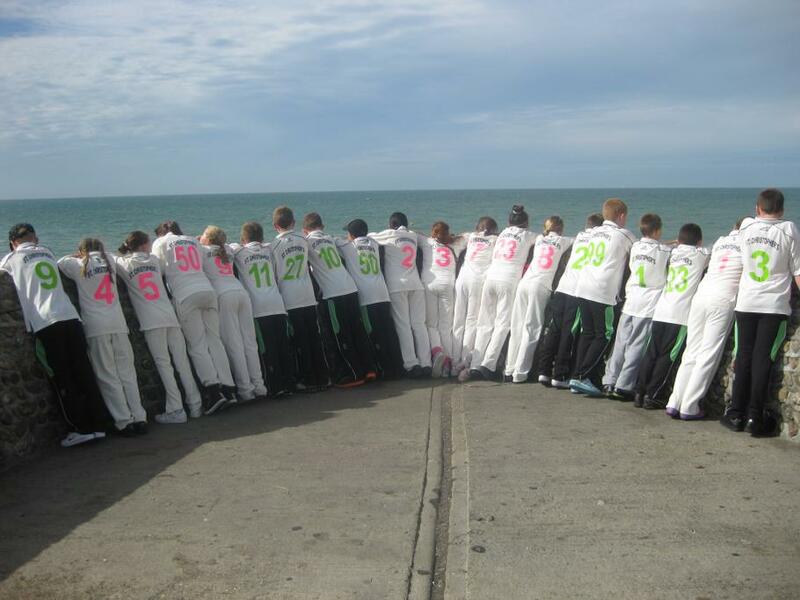 I now look forward to another enjoyable cricket season with the St.Christopher's children!